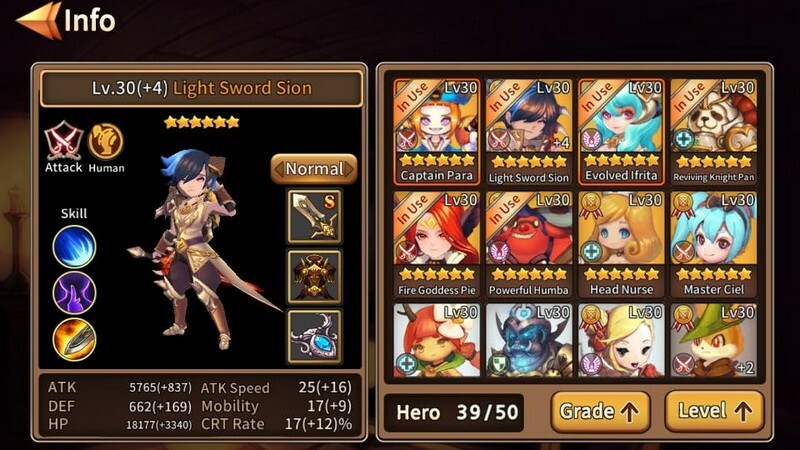 Soul Seeker is a free to play mobile RPG developed by Com2uS that is available on both iOS and Android. 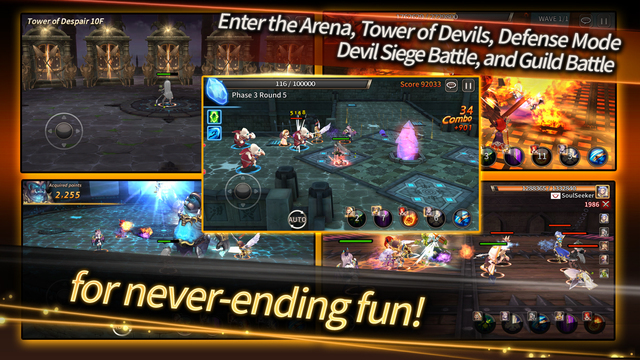 In Soul Seeker players can experience an exciting dungeon crawling experience, using their team of heroes to fight their way to the boss at the end of every dungeon and acquire new riches! 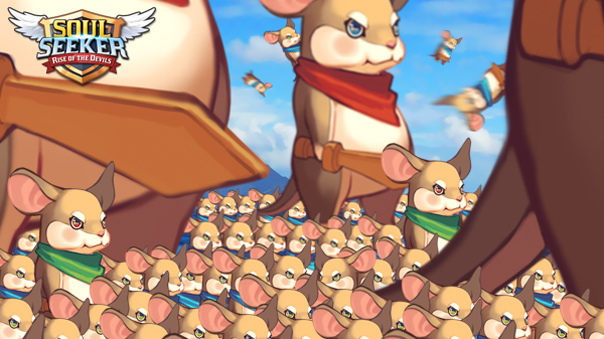 The scenery will change as you progress and your heroes will need to become stronger to take on the even fiercer monsters guarding better loot. 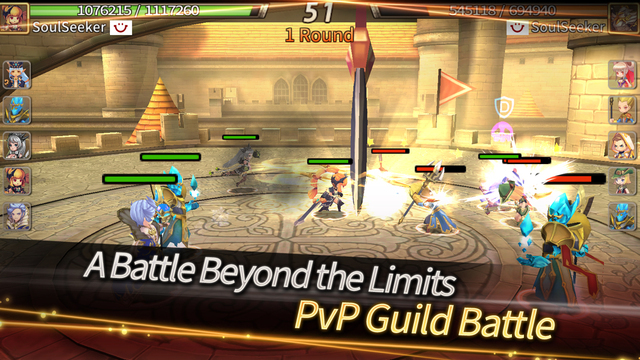 Through Scenario Battles you will learn about the history of Hermes and in Battle Mode you can take on various types of battles! 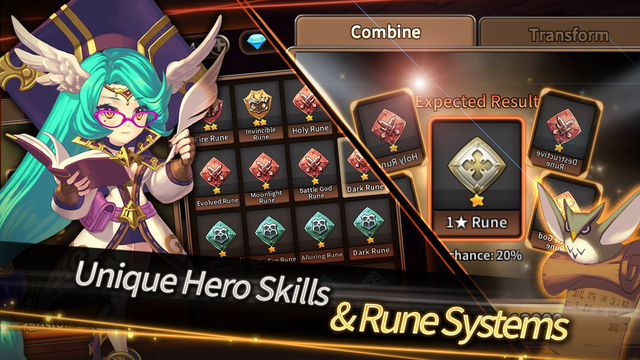 Unique Heroes: Over 200 different unique heroes with exciting skills can be collected and assigned to your team! 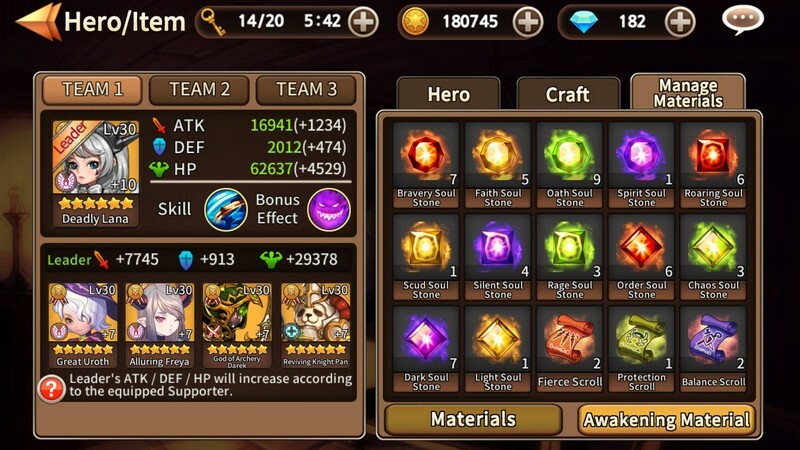 Craftable Equipment: Equipment can be crafted to send your team's strength to new heights! Character SFX: Every character has something to say to help you get acquainted with them even more before taking them into battle. 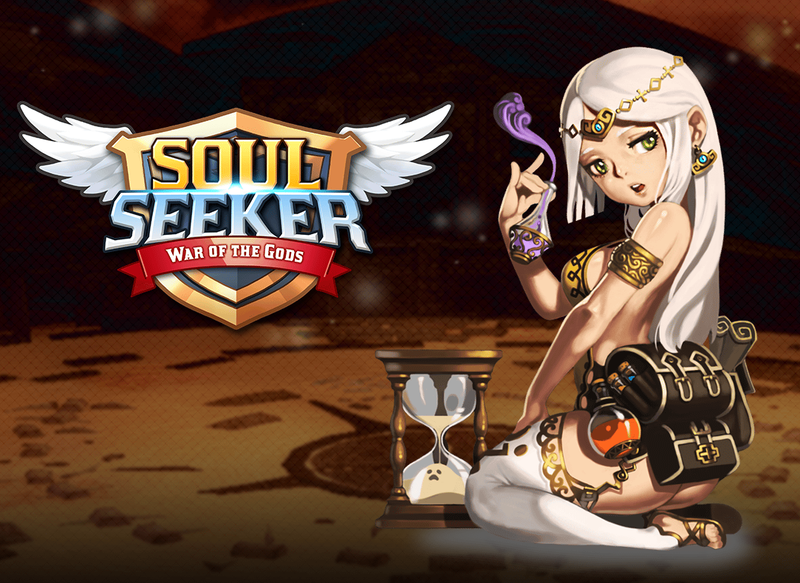 A new world server is coming to Soul Seeker: The Sahakan Server! This and more await fans of Soul Seeker! 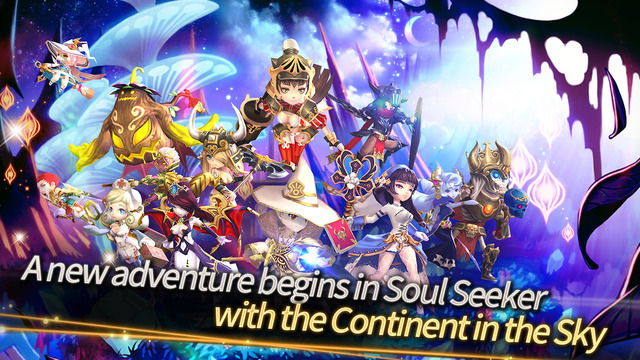 Soul Seeker releases its Continent in the Sky expansion, adding 7 Star heroes and more.